This wide-mouth 12 fl. oz. Hydro Flask Coffee flask fits under a variety of coffee brewing systems and holds just enough coffee or tea to jump-start your day. As easy to carry as it is to love, the Hydro Flask 12oz Wide Mouth Water Bottle may be small in size, but it packs just as much punch as its bigger Hydro Flask counterparts. Even if you're just headed to the gym for a short session, the double-wall 18/8 stainless steel construction keeps cold liquids chilled for up to 24 hours and hot liquids hot for up to six. 12 oz. Wide Mouth Coffee Flask from Hydro Flask. Keep your coffee piping hot for up to 6 hours and delivers your daily caffeine fix without the disposable cup. Free Shipping on $60+ Product Benefits. Fits under most coffee brewing systems. Use as a small at most coffee shops for less paper cup waste TempShield insulation keeps beverages cold up to 24 hours and hot up to 6 hours Durable 18/8 Pro-Grade Stainless Steel construction BPA-Free and Phthalate-Free. Compatible with our Wide Mouth Flex Cap, Hydro Flip Lid, and Wide Mouth Straw Lid Lifetime Warranty Hydro Flask Lifetime Warranty. Hydro Flask 12 oz Coffee - Watermelon. This is a Hydro Flask 12 oz insulated temperature controlled flask. 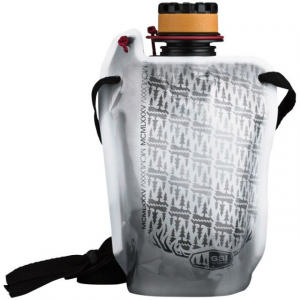 "Hydro Flask Camp & Hike 12 oz Wide Mouth With Flip Lid-Graphite W12FP050. 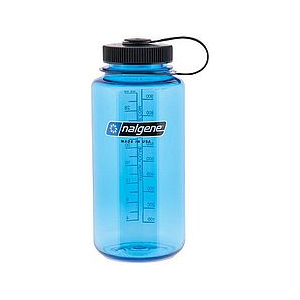 Highly mobile and easy to stow this Hydro Flask 12 oz Wide Mouth with Flip Lid is super versatile. And since it's been designed to fit under most coffee brewing systems it's the perfect way to give a little jolt to your day. It's time to start the day off right"